AMHERST, N.Y. -- A skate park honoring an Amherst teenager killed seven years ago by a drunk driver will open next month. Organizers of the Alix Rice Peace Park on Aug. 4 will mark the opening of the 10,000-square-foot park near the Northtown Center ice rink complex. Eighteen-year-old Alexandria "Alix" Rice was riding her longboard home from work in July 2011 when she was struck and killed. 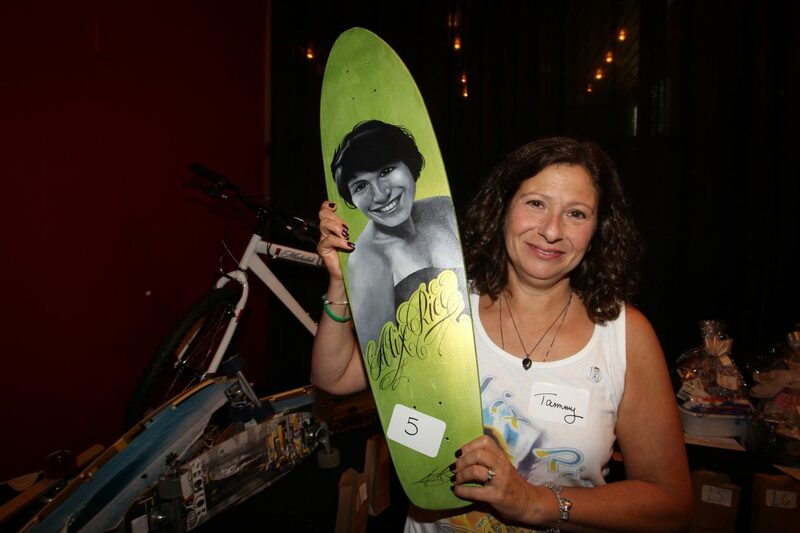 One year later, the Alix Rice Peace Park Foundation began fundraising to build a concrete skate park for BMX bikers, skateboarders and inline skaters in her memory. The groundbreaking was last July. The foundation received a mix of state funding, private contributions and in-kind donations. People still can put their names on bricks by making a contribution. The event from noon to 3 p.m. Aug. 4 includes skating demos, food trucks, music and raffles.